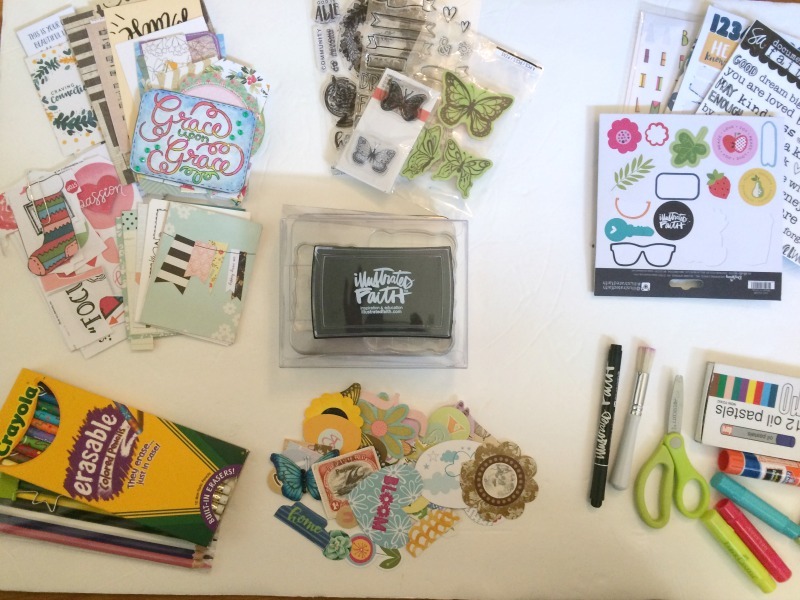 I have been Bible Journaling for about two years now and have collected an assortment of supplies. I use everything from colored pencils, paints, gelatos, and stamps to stickers and other ephemera. Up until recently, I had everything thrown in a medium sized basket and it was kind of a mess. 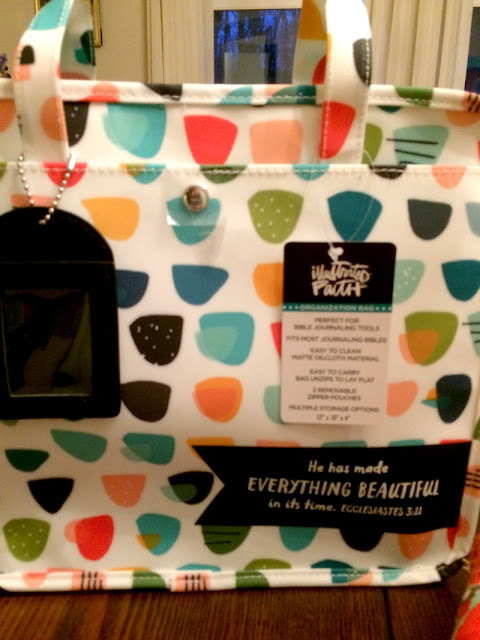 When I saw the Everything Beautiful Bible Journaling Bag from DaySpring I knew I HAD to have it! I was able to snag it using a 25% off code, so it was less than $30, which is a steal when you see how much it holds! It's like the clown car of organization bags! 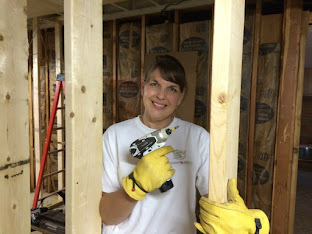 I actually posted a video on social media with everything I stuffed in it. 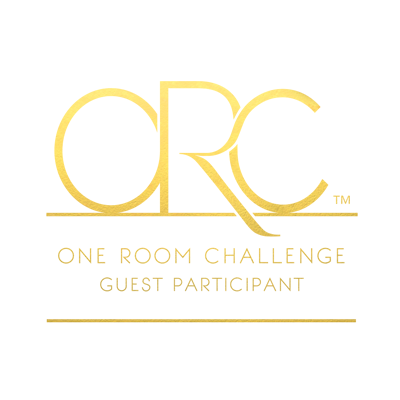 If you missed it, you can check it out on my YouTube channel. Lay everything out on a table: Organize your supplies by type. 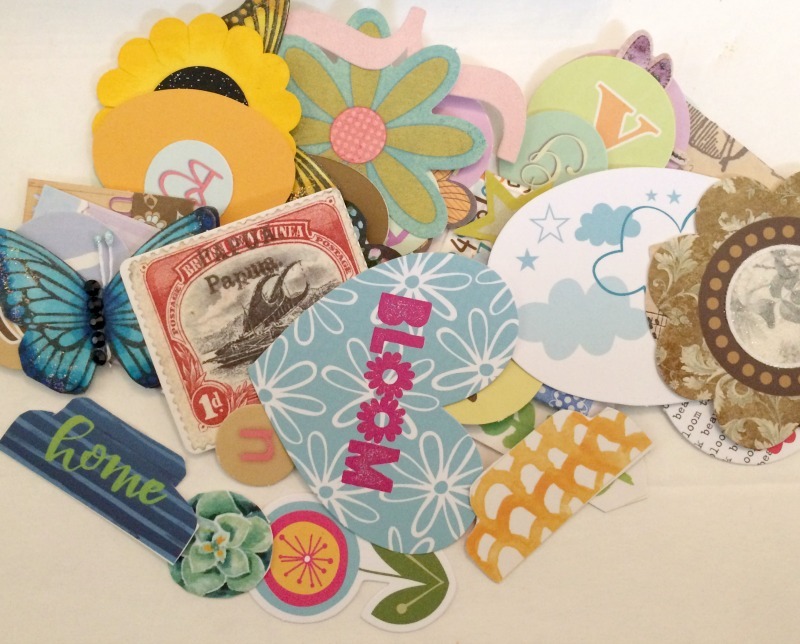 I made a pile for my stickers, tip in cards, die cuts, washi tape, stamps, etc. 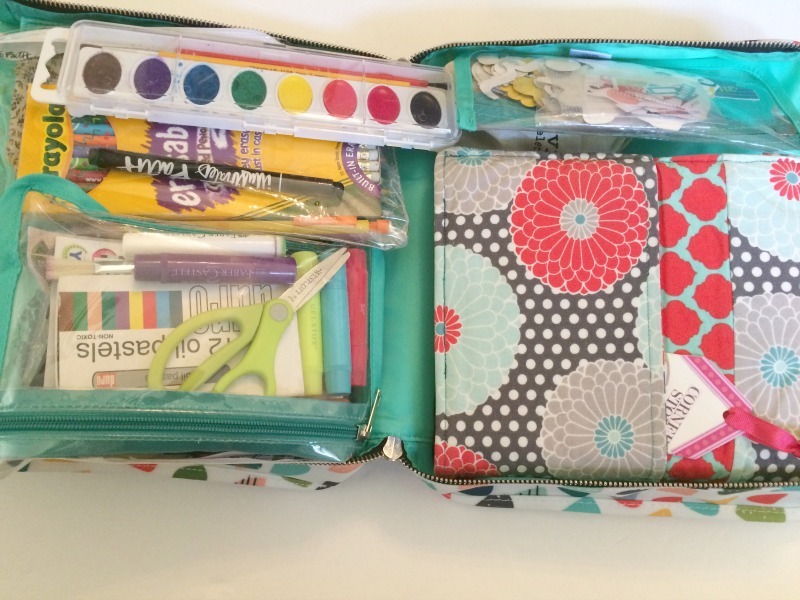 Decide what size of pouch you need: I fit all of my die cuts in the smaller zipper pouch that came in the bag. 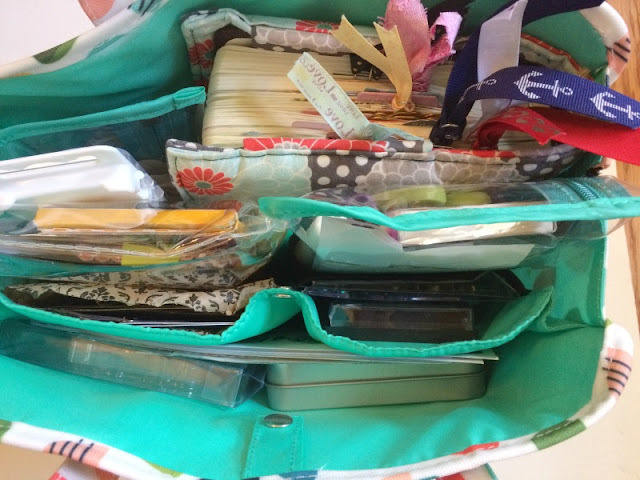 The larger pouch holds miscellaneous supplies like my gelatos, scissors, glue stick, and oil pastels. I put my tip in cards in a paper envelope that I had on hand already. 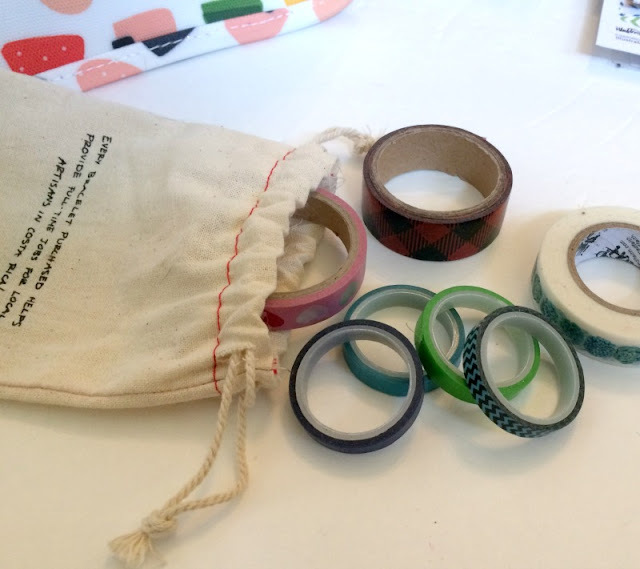 I used a small canvas drawstring bag to hold my smaller washi tape rolls and a box for the regular sized washi. I stored my colored pencils and pens in a clear zipper pouch from my Illustrated Faith Craving Connection Kit. 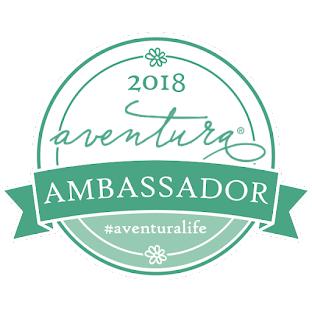 Fill up the Bible Journaling Bag: For the other supplies that I use daily, like the ink pad, small rubber stamps, and clear stamp blocks, I stuck them in the mesh pockets on the inside of the bag. 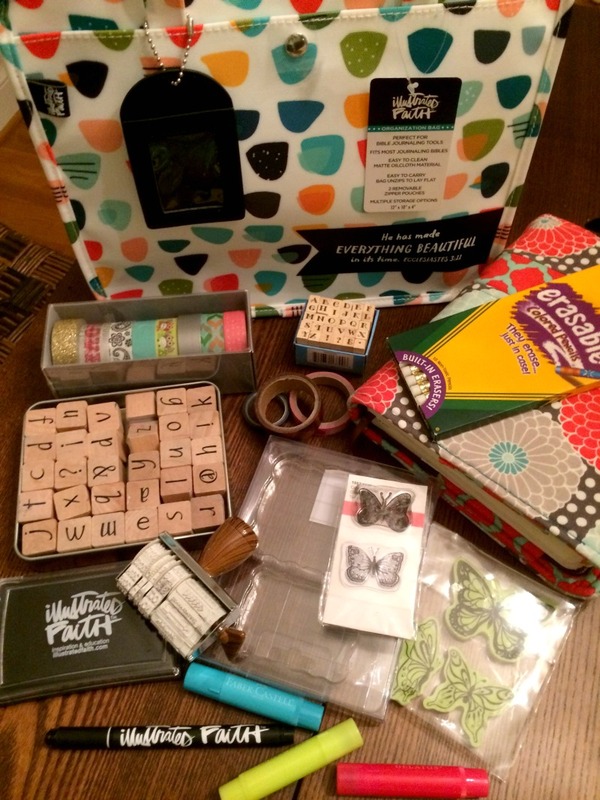 I placed my sticker packs, colored pencils, and alphabet stamp tin in the larger snap pocket. Storing larger items: I still use my basket for my larger supplies, like coloring books and full sheets of printables, large rubber stamp pages, and box of washi tape. What is your favorite way to store your Bible journaling supplies? So cute! I love how you have these all organized. 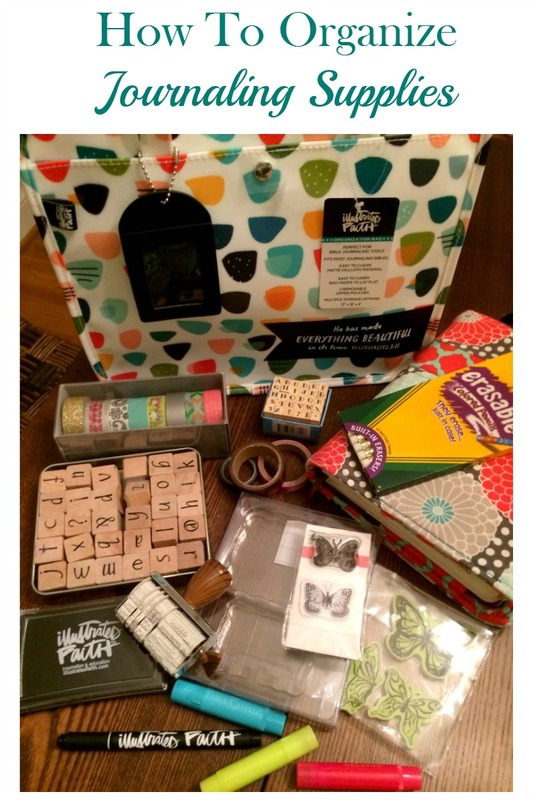 I have been wanting to get into bible journaling and when I do I am sure I'll need to do this! I can't believe you've been doing it for 2 years! You would love journaling I think! And this bag is worth the money for sure...it holds so much! 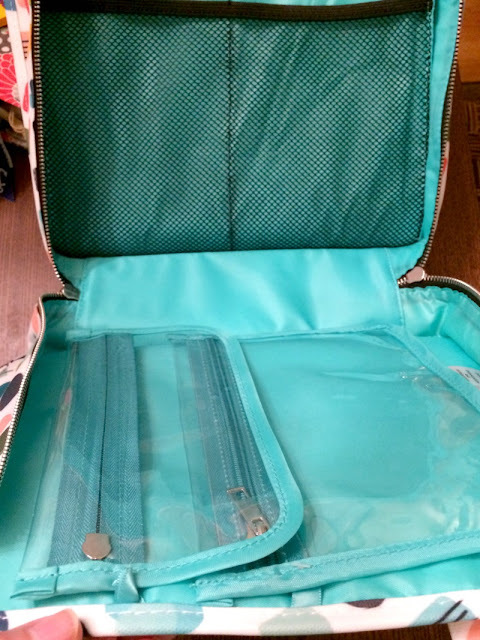 This is such a great bag for organizing supplies! It is easy to lose some of the little stickers and such without organizing them. Yes! I love it...it is definitely worth the money!